Capsule machines and capsules form a system which is perfectly tailored – protected from imitation thanks to patents. 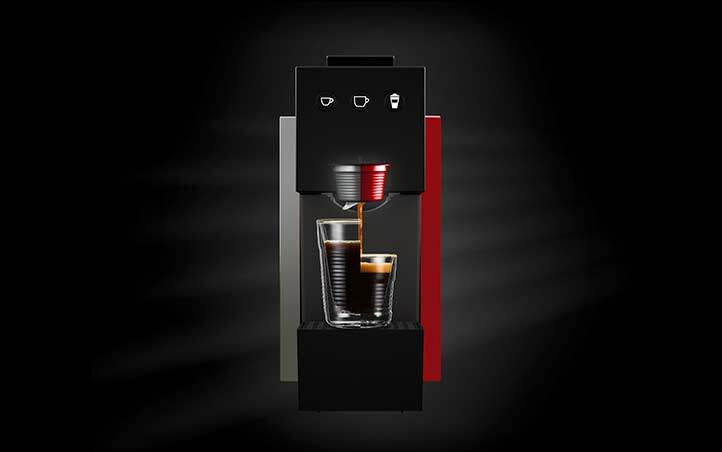 The unique Duo Pressure principle guarantees optimal pressure from the capsule machine on the capsules, offering optimal drinking pleasure. Thanks to the best raw ingredients and continuous, innovative further development of our technology we offer a wide range of options which you and your consumers will love. Espresso. Filter coffee. Tea. Latte Macchiato. Hot chocolate. Chai latte. Anything is possible with a capsule machine and up to 19 bar pump pressure. The soul of the capsule system. 1 shape, 2 interior types, 18 months’ minimum shelf life. Packaged in a protective environment. For consistently high product quality. A large selection of capsule machines, combining aesthetic design, high quality and innovative technology. It doesn’t matter if it’s a starter machine, an all-rounder model or a capsule machine with special functions. If you wish, you can benefit from all services from a single source: Product development, procurement, production, marketing, logistics. No investment necessary. Thanks to short decision-making paths and established processes, we can guarantee short times to market and short lead times. Top quality sourcing, blending, production and packaging. Complete traceability. Ongoing investment into new technologies. Your success is our success. We advise you pro-actively and always find a solution. Germany, USA, China, Africa, Australia and many additional regions: We know the markets, consumer preferences, regulations and challenges. Highly automated, energy-efficient production at the Bergisch Gladbach site as well as sustainable, fair-trade raw ingredients. A protected, closed system protects your brand, your market and your customers against imitation products. How can a capsule machine produce both a real espresso using a great deal of pressure as well as a large cup of filter coffee or tea? 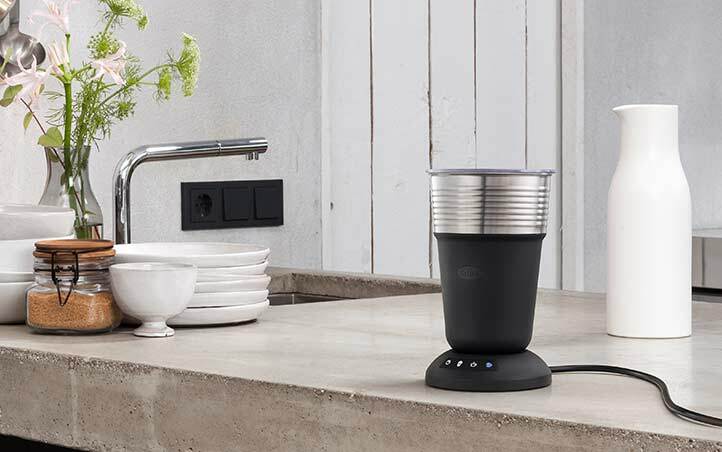 This can be done with the unique Duo Pressure capsule system from K-fee, which works with two types of capsules and different pressure conditions in order to prepare drinks. 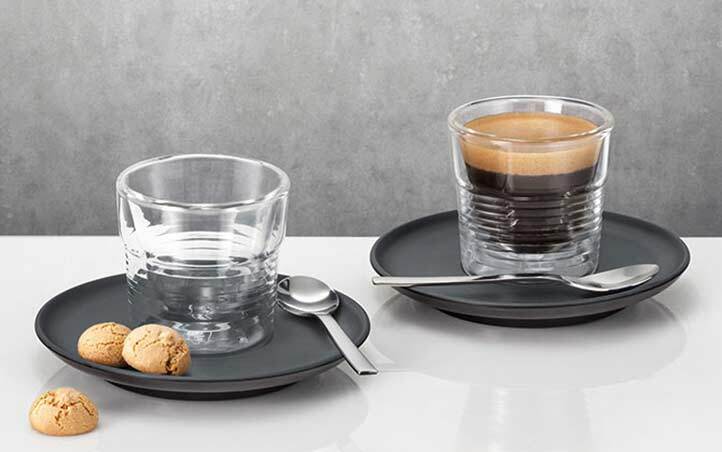 The capsules for Espresso and Lungo ensure optimal counter-pressure, producing first-class taste and perfect crema up to 19 bar of pressure. The high pressure is also a prerequisite for wonderful cocoa and milk drinks. The capsules for filter coffee and tea are made differently: They have a flavour seal on the base, meaning that the pressure is limited. Look forward to real enjoyment – in every capsule! 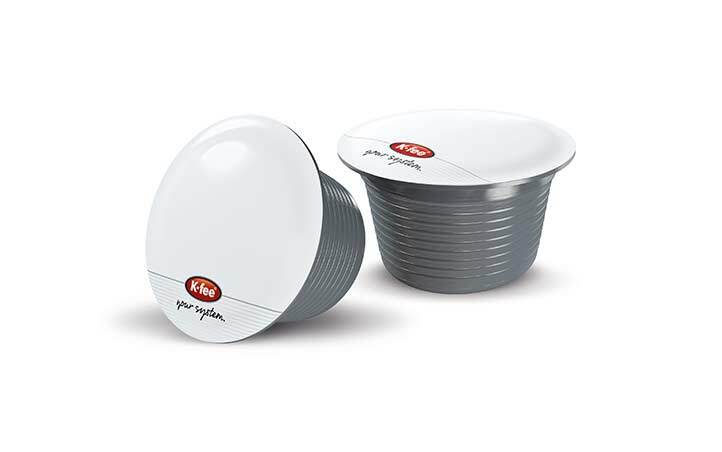 The secret of our system solution lies in the many options for using our capsules. Depending on the product groups, the optimal pressure build-up, the associated flow rate, the perfectly tailored grind level and ideal temperature regulation combine to allow the countless aromas to really develop their complexity of flavours. Our multi-beverage capsules retain the freshness of their contents almost completely, as <1% oxygen is inserted under a protective atmosphere (nitrogen) and the capsules are sealed immediately. In this way, around 900 aromas are protected from external influences and only reveal themselves where they are meant to: in your consumer’s cup. Affordable capsules with 5 g coffee? Barista quality espresso with 7.2 g coffee? 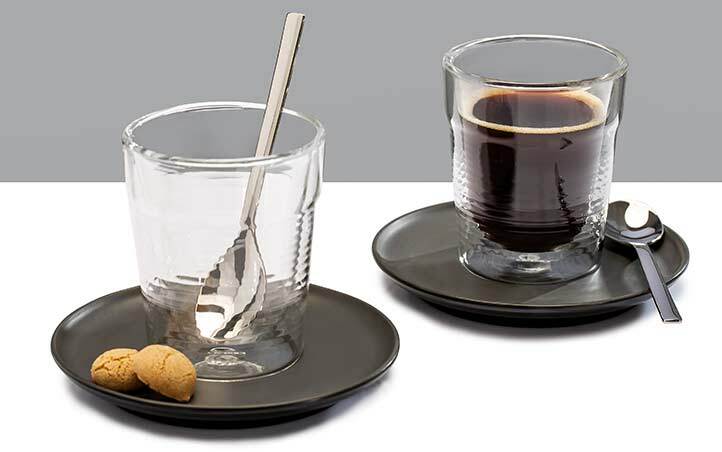 Aromatic filter coffee with 11 g coffee? 2.5 g black tea? 11 g sweetened milk foam powder for latte macchiato? 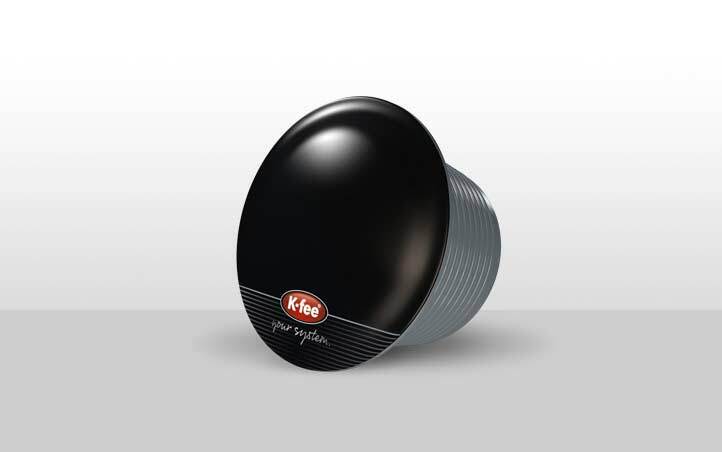 The K-fee system gives you and your customers full freedom from 2.5 g to 11 g.
The classic. The benchmark. Fit for a king. The K-fee capsule and machine technology delivers original espresso with genuine crema which we are proud of and which consumers love. The Italian way of enjoying a large cup of coffee. Prepared with the appropriate grind level, espresso pressure and optimal flow rate, the Lungo opens up many nuances of flavour. Classic. Timeless. Indulgent. A large cup of coffee tastes better if you use a larger quantity of ground coffee. This works wonderfully with K-fee capsules. With no crema! From Assam to Darjeeling, from peppermint to fennel, from apple to fruits of the forest. Ultimate enjoyment of tea from K-fee capsules. A wide variety of compositions. Endless possibilities. 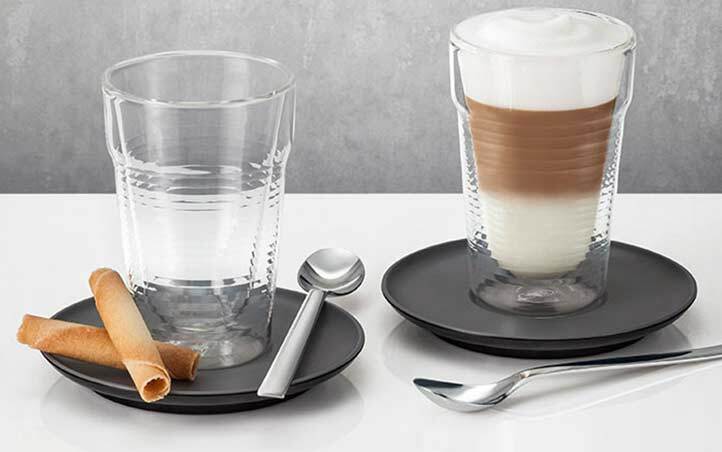 The perfectly layered latte macchiato or the typical foam cap on a cappuccino. Prepared with strong espresso and lightly sweetened milk capsules. It’s never been so simple! Wonderfully chocolatey or extra strong. Flavouring, sweetness, milk content and more can be adjusted. Turmeric espresso, coffee with ginger, lungo with acai, green tea with ginseng and much more. We hope that you will be able to continue to inspire your customers again and again. That’s why the K-fee innovation team is always on the lookout for current trends in the food industry, developing creative ideas for new varieties. As a partner of K-fee System, you will receive regular suggestions for fresh product ideas. Have you yourself discovered a trend in which you can see great opportunities? We will develop the right variety for you! 24 capsule colours which match your brand and your drinks. Individual capsule foils. Presented in elegant and well-thought-out packaging. 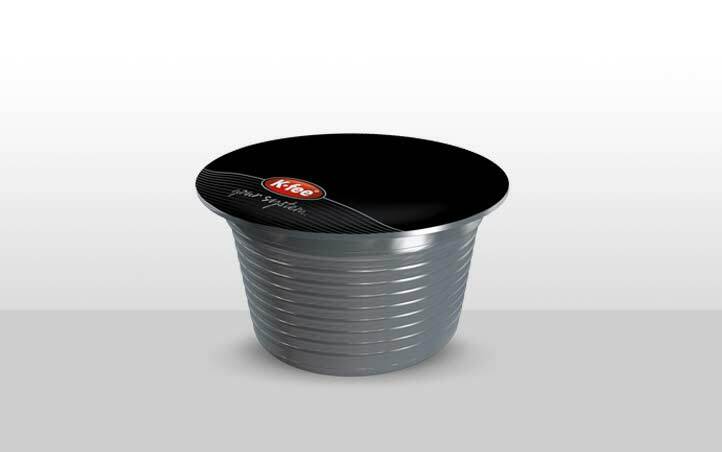 The external features and the function in the machine is identical with all K-fee capsules. 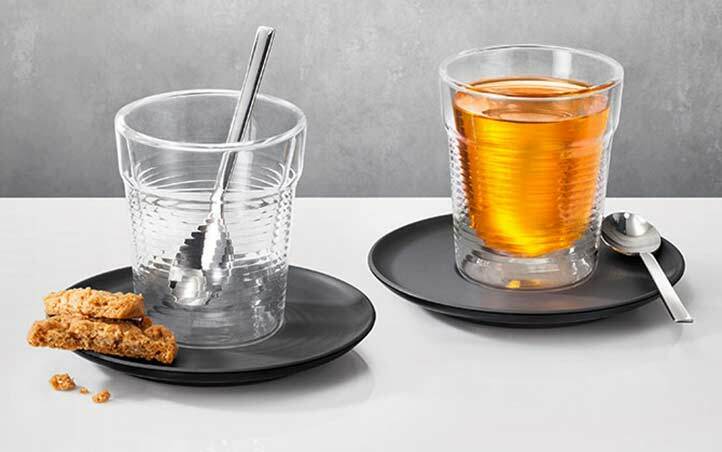 The multi-beverage functionality arises from the internal workings: Filters made from felt or non-woven materials, grind level, filling quantity and aroma seal. This means that the pressure build-up and flow rate are always optimal. With the best crema for espresso and no crema for filter coffee or tea. 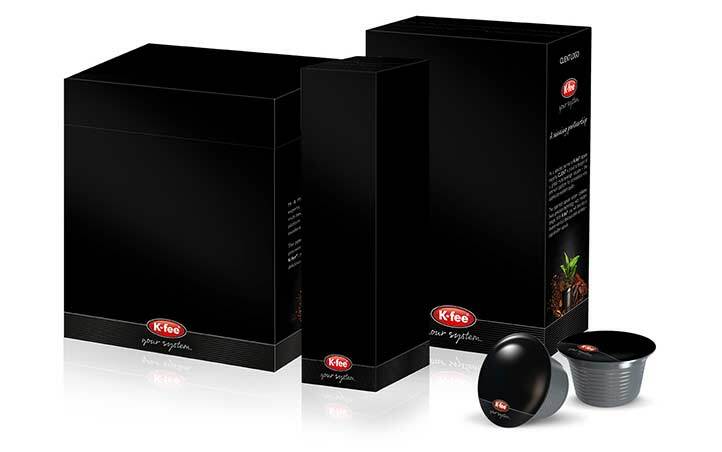 You can see it and feel it: K-fee capsules are sealed with a domed, airtight protective film, as the contents is packaged under excess pressure – under a protective atmosphere (nitrogen) with <1% oxygen. For maximum freshness and 18 months’ shelf life. At the same time, we are able to do without individual films and save resources which may be cumbersome for your customers to handle. Catering-grade drinks. With every capsule machine. Allow your consumers to choose another drink according to their heart’s desire: first of all espresso, then a latte macchiato, then green tea and finally hot chocolate? You can do this with every K-fee capsule machine. With the best flavour experience. Tastes are varied. That’s why an extensive portfolio with a wide variety of capsule machines and different functions and qualities is important. Our machine programme “Good, Better, Best” is tailored to your markets and your consumers. In top quality and aesthetic designs. 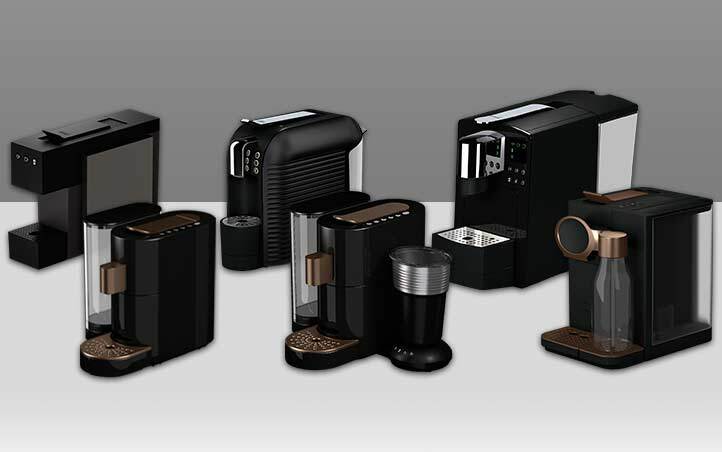 Our machines range from a small but refined model which is impressive with its low price and compact size to a high-volume capsule machine with an extra-large water tank and modern display operation through to a multi-functional capsule machine with an integrated milk foamer or a tea machine with special temperature settings for the different teas. You have the choice. Popular entry-level varieties, e.g. for price-sensitive and espresso-dominated markets. Perfectly suited as a promotional product in a multi-machine range, e.g. with capsule bundles. All-rounder at an attractive price which consumers always enjoy using. Ideal for your permanent range in stationary trading and for single-machine concepts. More settings options or special functions (e.g. greater water and capsule capacity, display). To complement a multi-machine system or for premium systems. We can add milk in three ways! From the milk capsule, integrated into the capsule machine or with the free-standing milk foamer. K-fee capsule machines have a special programme for milk capsules. 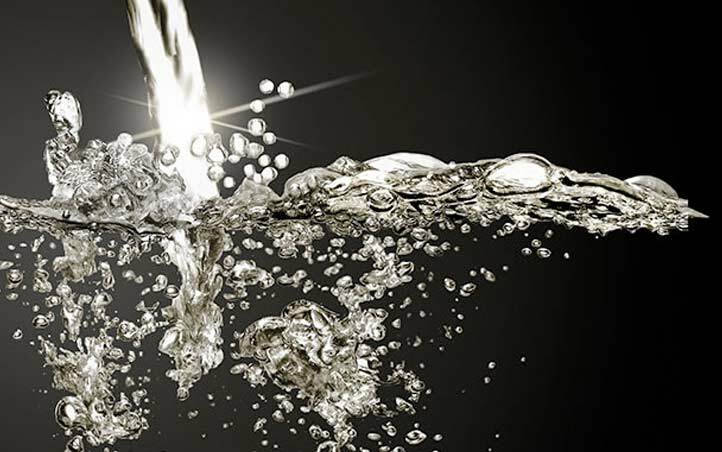 The water temperature is 65 °C – the ideal temperature to foam milk and what baristas also go on. 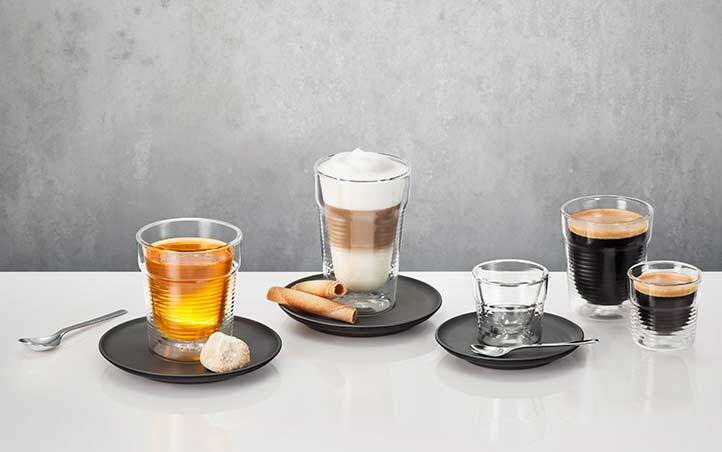 K-fee capsules make it possible to create milk foam and milky drinks of many different types, from latte macchiato through to hot chocolate. Anywhere. No need to chill. Very hygienic. The capsule machine with integrated milk foamer. This is the ideal combination of full automation and multi-beverage capsule convenience – at an attractive price. For cappuccino & co at the touch of a button. Ideal for markets for which full automation is desirable. Our automated milk foamer which is one of the best in the global market with its range of functions and qualities. 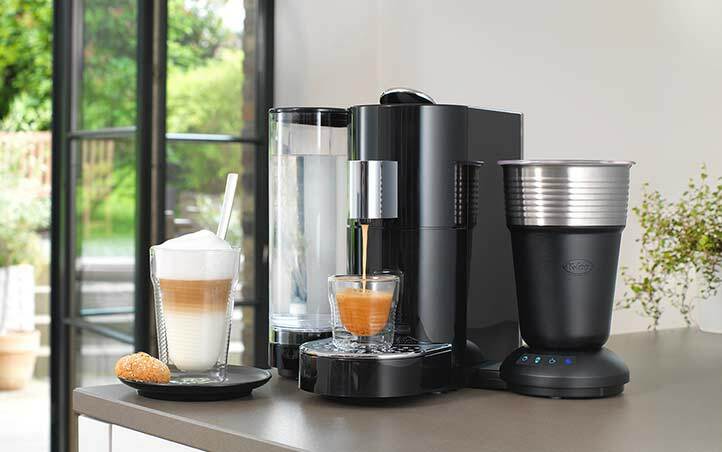 To create milk foam in all the trendy consistencies for cappuccino, flat white, latte macchiato, iced latte and more. Ideal for markets with a strong barista culture. Works wonderfully with (fresh) milk, soya milk and almond milk. As experts in product development, purchasing, raw materials, roasting, freshness, the latest technology, production, worldwide markets, marketing and logistics, we are keen to support our partners in exactly the areas required. Everything from our site in Bergisch Gladbach. Benefit from our expertise before the launch, at the launch and as part of the ongoing development! We want to inspire you with our capsule system, that’s why we strive not only to meet your expectations every day, but to exceed them too. As an innovative family company, we take the time to implement your ideas and objectives together – efficiently and without any restrictions. Decide for yourself which services you require us to deliver within a collaboration. From simple job contract packaging through to a full-service programme, everything is possible. 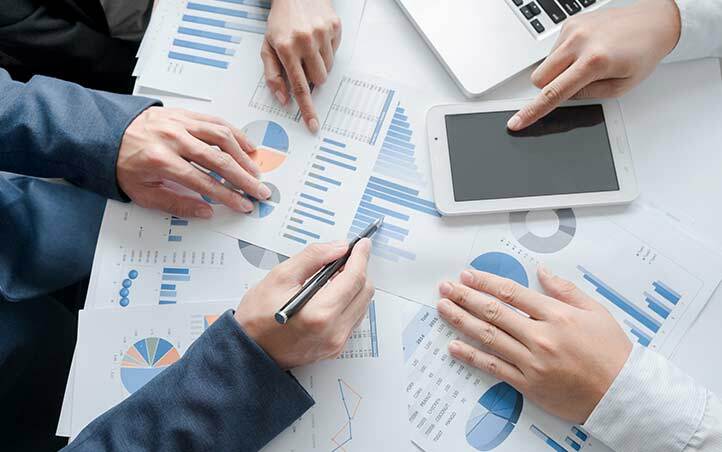 We make evaluations according to historic and current market data and desk research, to assess the opportunities for your capsule system in your target markets. Based on this, we define which range may be successful at which price and via which distribution channels. Is your market for household devices price sensitive? Or would you like to offer a more reasonably priced version to the luxury segment? A good-value capsule machine initially, with an upgrade to a premium model later – or the other way around? Which colours are popular? We will offer you comprehensive advice and work on a strategy. Packaging and capsules must make people want to pick them up. Would you like to benefit from our experience with the design of your product? We collaborate with renowned design agencies in order to design your range according to your regional preferences. Including naming and consumer tests. Of course, we will also advise you on your own design. Benefit from our experience at the launch of capsule systems: Optimal time? Roll-out speed? Logistics? POS measures? Advertising campaigns? Instore communication? Website? 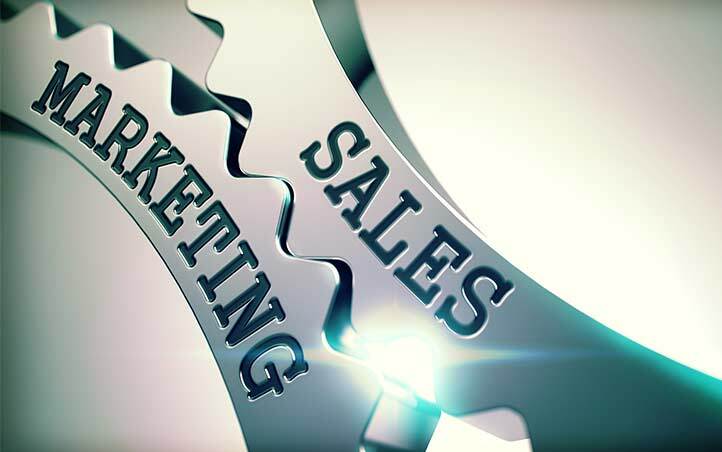 We gladly offer individual services or complete Marketing Support. You decide! Our modern logistics centres form the basis of our global transport network. 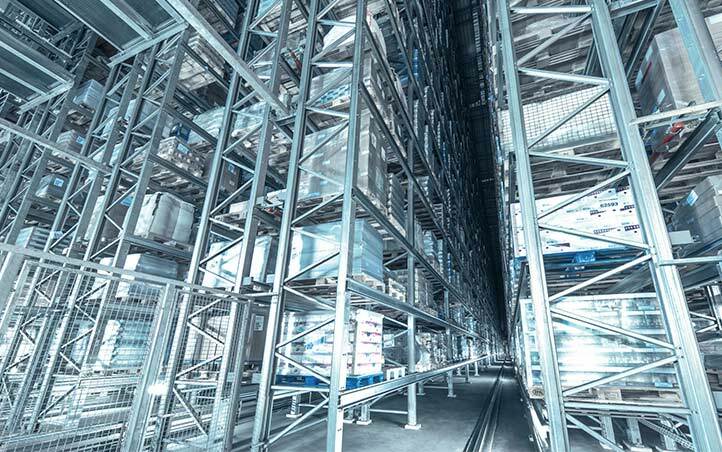 Quick processing of incoming orders and swift delivery is guaranteed through an intelligent, automated warehouse management system. We therefore always deliver your capsule machines and capsules at the right time to the right place. From container loading through to drop shipping. 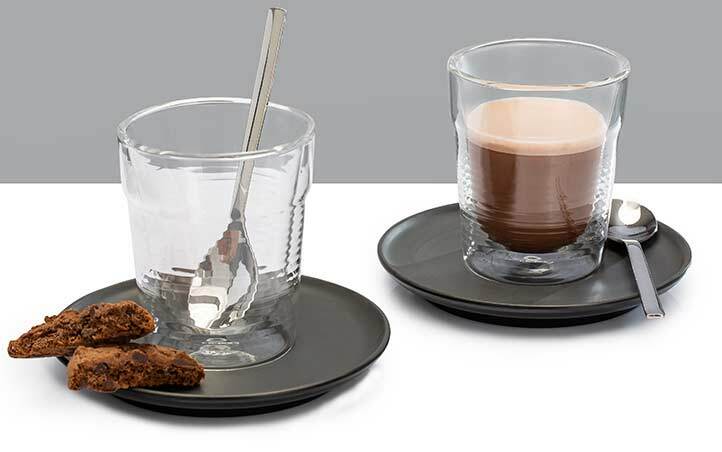 Complement the moment of indulgence enjoyed by your customers with our high-quality accessories. 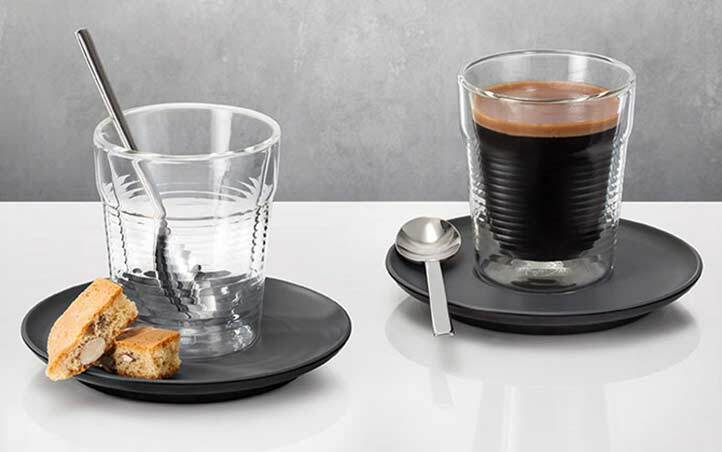 Choose our refined porcelain sets with special thermal function or our stylish, double-walled sets made from borosilicate glass. 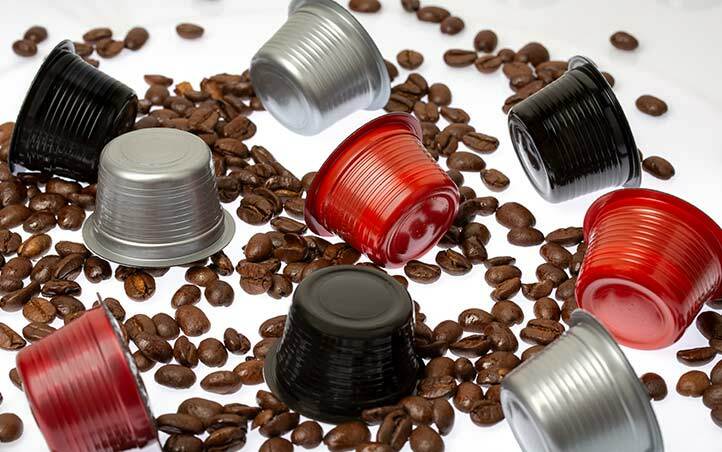 Together with our professional partners, we have developed special care and cleaning products for our K-fee® capsule machines, which guarantee that the machines have a long service life and deliver consistently high-quality coffee. Thorough and gentle descaling, cleaning and maintenance of the machines is possible thanks to special configuration to suit the capsule machines. Is there a capsule machine which delights price-sensitive Germans, coffee-mad Australians and brand-loyal Americans? Yes. The K-fee System. We don’t know anything about your project yet. But it is highly probable that we have relevant experience. We would be delighted to tell you more about our capsule system!